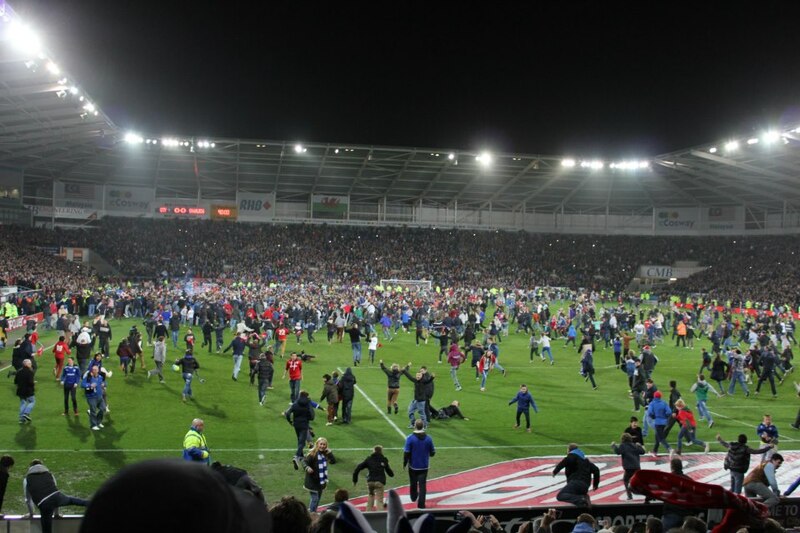 It’s not usual for the Tavern owner to post twice in a day, but for this bit of news, I’ll make an exception: Cardiff City FC today clinched automatic promotion to the English Premier League – making them the 2nd Welsh club to join the EPL at the start of the 2013-2014 season. Kim Bo-Kyung started the match- and while he and several other teammates had opportunities to score against Charlton Athletic, they weren’t able to get one in. Nevertheless, they only needed a draw, so a scoreless one did the trick and they’ve now put aside 51 years of hard luck to regain entry into the top flight of English football. NBC Sports and NBC Universal announced today that they will air all English Premier League games for the 2013-2014 season in the U.S. Earlier in the year, they beat out Fox Soccer for the right to EPL broadcasts, a 3 year deal worth about $250 million. But broadcasting all of the matches? This I wasn’t expecting. A nice bit of news that will ensure Tavern goers in the US next season will be able to watch as much ‘Kimbo,’ and Ki Sung-Yeung as possible….and maybe Lee Chung-Yong if Bolton can win that promotion playoff. Yun Suk-Young and Park Ji-Sung? We can only hope, but don’t hold your breath. Speaking of Bolton, they lost in controversial fashion today against Leicester City by a score of 3-2. 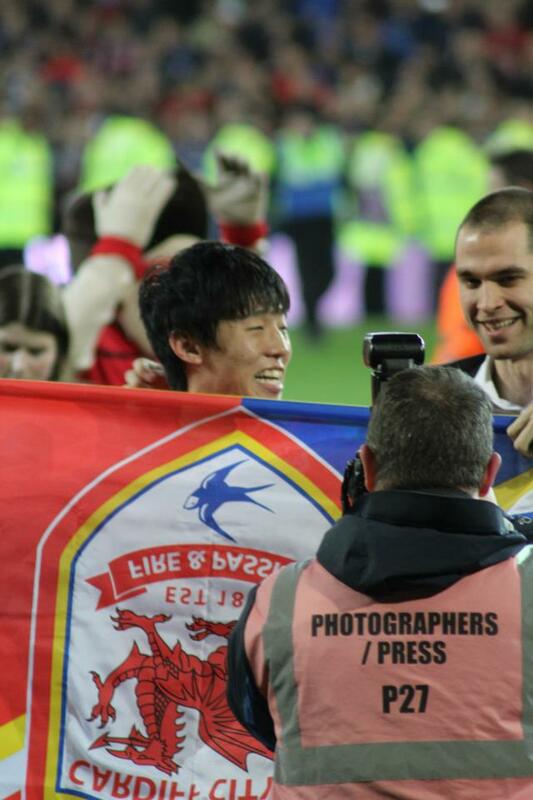 The game was marked by penalties on both side, but Bolton may have been robbed with 2 possible penalties that should have been awarded to Lee Chung-Yong. The officials looked the other way. Bolton gets knocked off temporary from the 6th and last playoff promotion position in the Championship table. We sign off in anticipation of a competitive Cardiff side that could surprise a lot of people in the Premiership next season. A resumption of the Welsh derby, with Kimbo pitted against Ki no doubt a highlight to look forward to. The potential, the excitement, the dream of promotion finally realized- there’s a lot of emotions that are being let out tonight in the festive atmosphere that is Cardiff City. As someone who’s grown up with American sports -the concept of promotion and relegation is still new to me. I experienced vicariously the pain of relegation with Lee and Bolton last season. I’ve never followed a club rising up in a promotion campaign. It was excitement, from finish to end. Another round of soju is in order!